My laptop is currently being fixed so I will reply to your messages and follows when I get it back! I’ve got a spare two minutes so here is my delayed eBay finds! This dress is great for a night out and it’s so cheap! I love the Cambridge satchels but they are so expensive for me, this is a great alternative and the colours available are amazing, so bright and summery! These look so similar to the Jeffrey Campbell big lita and this is the cheapest I have found these dupes – most places are around £30-40. £14.99 – OK, bit of a problem. It appears this auction has ended – save the seller and keep checking back. They may come back in stock! The bag has studs – that’s all I can say and my only defence as to why it is amazing! 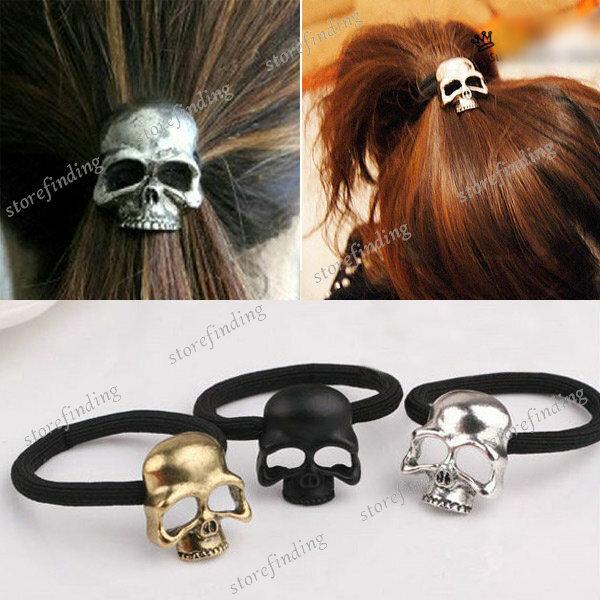 These are a great alternative to a plain black hair tie!